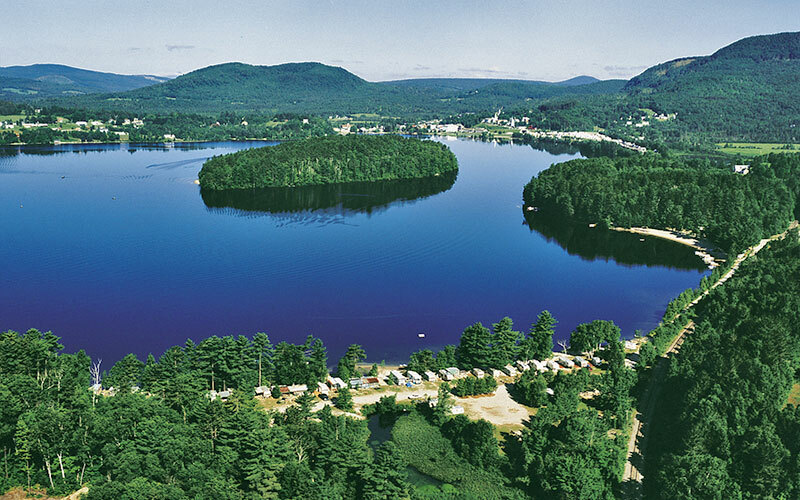 Lakeside Camping, located in the scenic Northeast Kingdom of Vermont, lies just 17 miles south of the Canadian border. 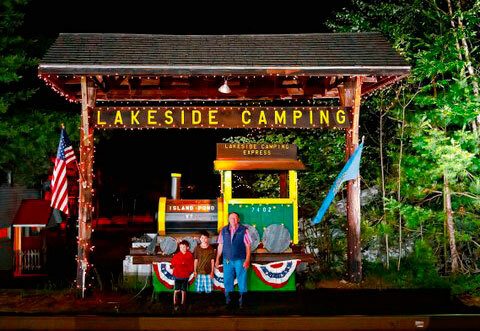 With 200 campsites (both wooded and open, tent and pull through, full hookups and 30/50 amp service) Lakeside Camping is a must for your next visit to the Kingdom. 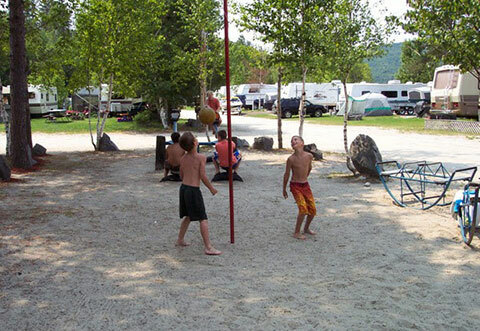 Surrounded by majestic Red and White Pines, the campground is blessed with lakeshore views and 2 private beaches with over 1,500 feet of sandy beach. 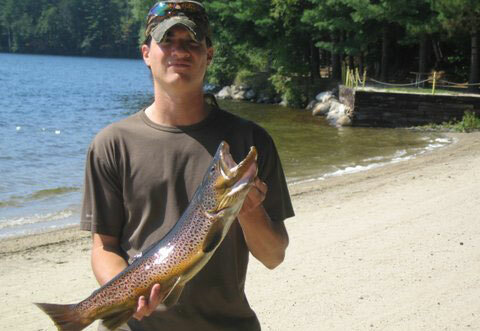 The cold waters of Island Pond, 2 miles in length surrounding a wooded island of conifers, offers some of the region’s best trout fishing. The pond’s nesting loons are a sight to behold. What better way to slip into peaceful sleep than to the sounds of loons calling for their mates? 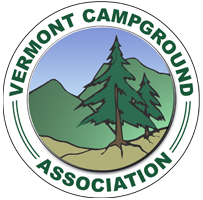 The campground is complete with playgrounds, picnic tables, a general store, video arcade, metered LP gas, hot showers, boat rentals and sunset lake cruises. Pets welcome – please use dog walks only. Wildlife abounds in Island Pond and a moose sighting is almost inevitable, so bring your camera! Seasonal are welcome. Sunday, May 12th Mother’s Day Breakfast. Sunday, June 16th Father’s Day Breakfast. Saturday, June 22nd Ham Pot Luck. Saturday, July 13th Lobster Pot Luck. 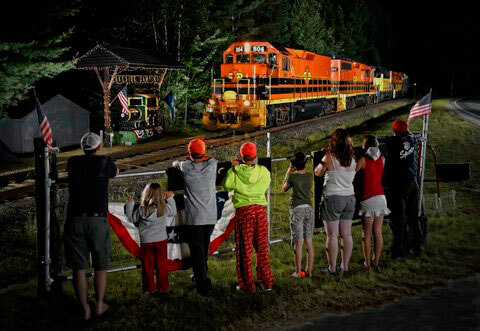 Saturday, July 27th Christmas in July. Sunday, August 4th August Breakfast. 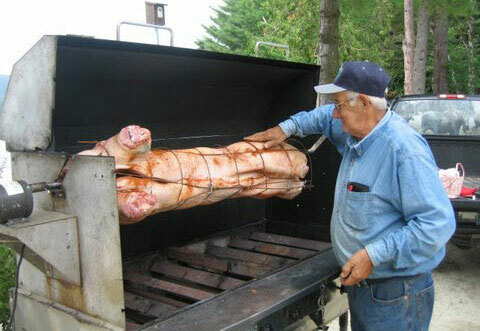 Saturday, August 24th Pig Roast Pot Luck. Sunday, September 8th Yankee Swap. 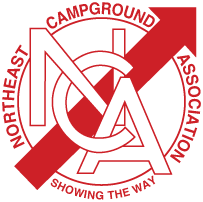 Many more activities will be listed as time progresses!